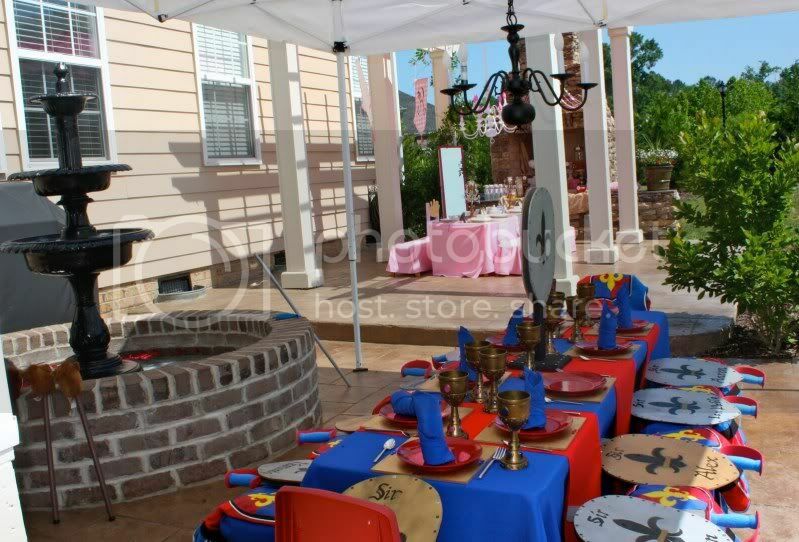 Kara's Party Ideas | Kids Birthday Party Themes: knights & princess birthday party! 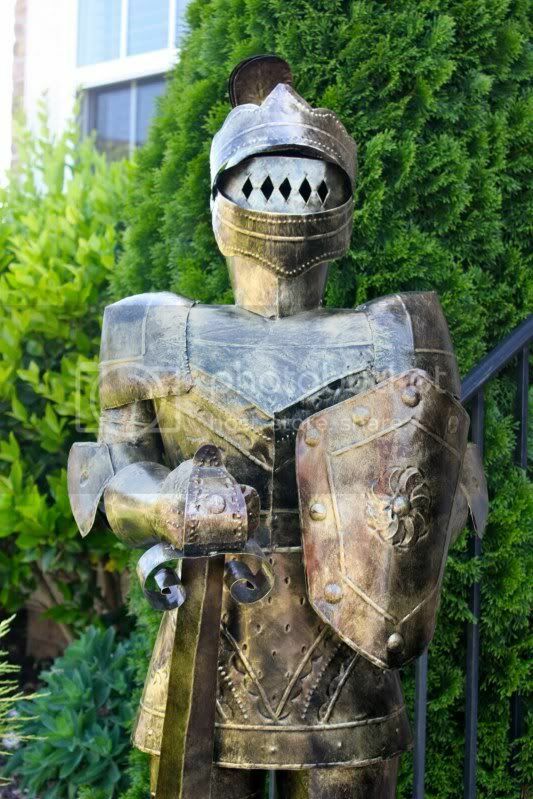 Kara's Party Ideas | Kids Birthday Party Themes: knights & princess birthday party! 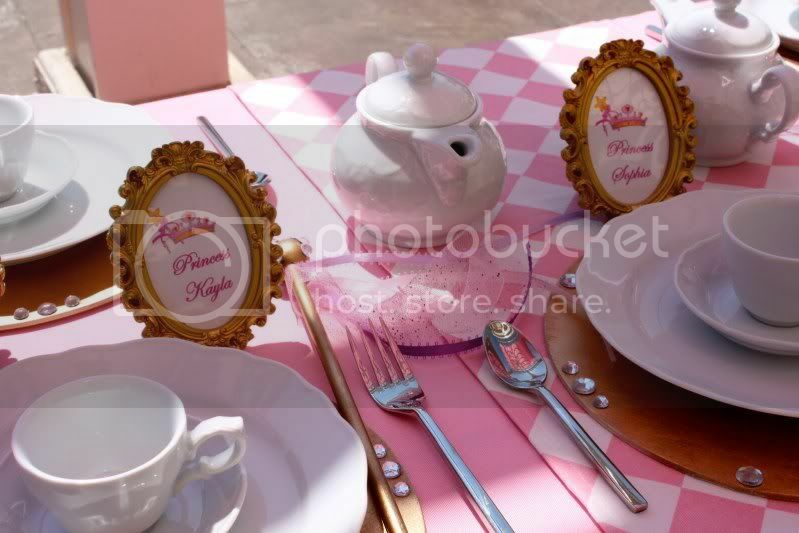 knights & princess birthday party! submitted by two bees tutus and events! wow, they didn't miss a thing! 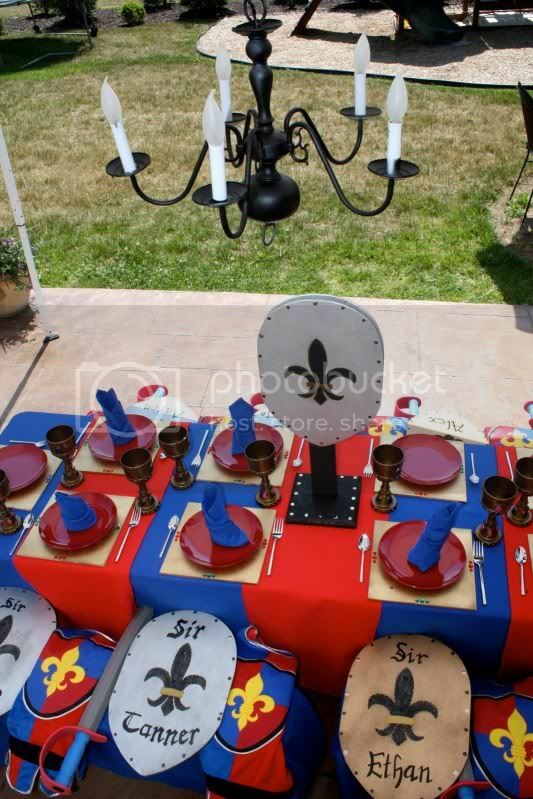 so cool how this party was for both boys AND girls! 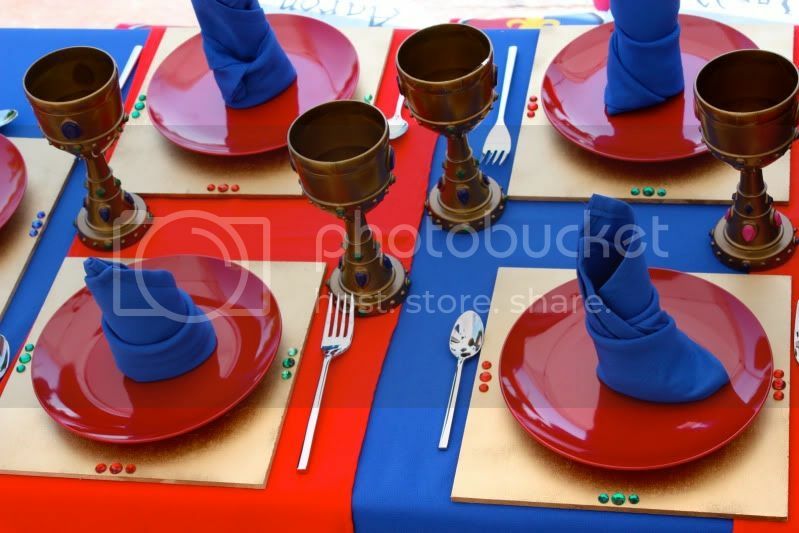 i love all the attention to detail! 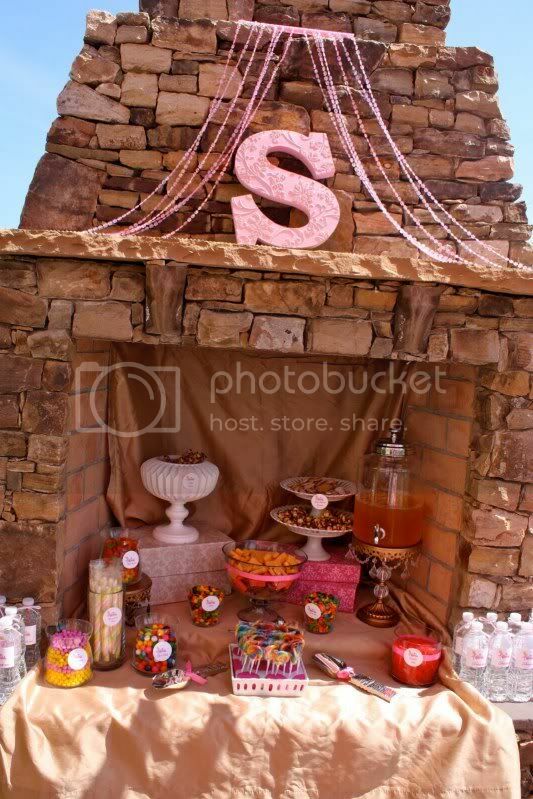 and look at the dessert table in the fireplace! brilliant. thanks for your submission! congratulations on winning today! 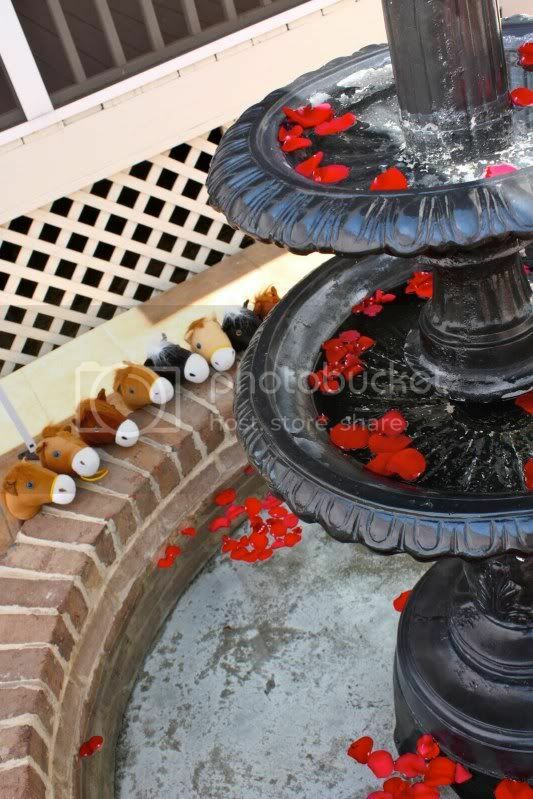 Oh my heavens these are adorable! No detail was forgotten, great job! she did a fantastic job! And I love her backyard too! What a beautiful party!!!! Such a great job! And I LOVE the chandeliers outside! Thank you so much Kara for featuring us today. Such an honor, I follow your blog daily. It's the best!!! This is SO sweet. 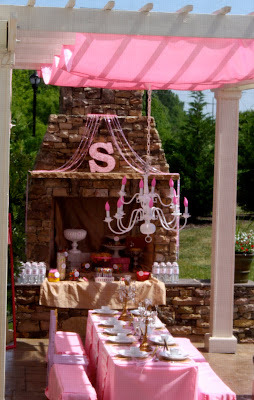 Love incorporating the outdoor fireplace for that perfect medievel touch! 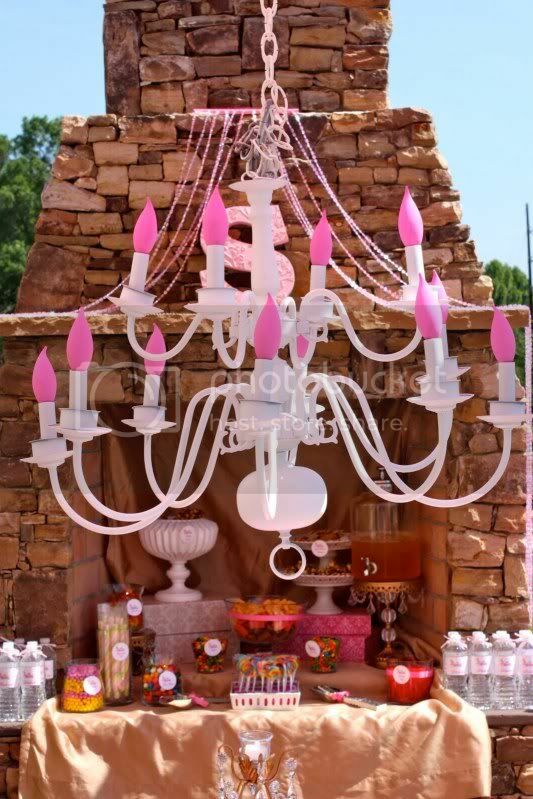 I love the chandelliers, the fireplace, the place setting, absolutely everything I love every detail. AND i love how the girls are all dressed up, I wonder if my friends would let me throw a party like this for a girls night and get dressed up too??? Great Job!